SMB23R is part of our line of metallized heat seal bags. 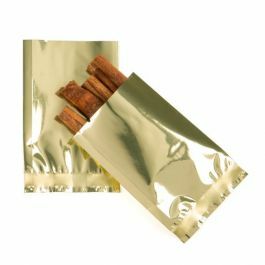 Measuring 2 x 3 in., this metallic red flat pouch is ideal for packaging items like spices, flavored sea salts, granola bites, single-use medications, vitamins and more. 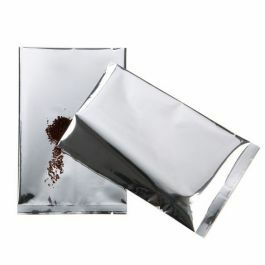 The 2.0 mil metallized material makes these little pouches food safe. 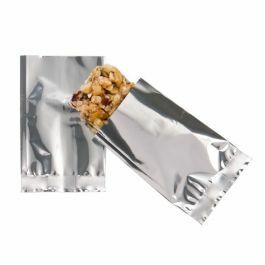 Metallic Heat Seal Bags are an economical way to package items like snack foods, spices, sea salts and more. SMB23R measures 2 x 3 inches in size and is metallic red in color. 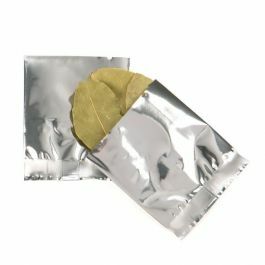 This 2.0 mil metallized flat pouch is open on the top (on the width dimension) for easy fulfillment, features tear notches on both ends for convenience, has a 1/2" bottom seal for durability and can be heat sealed for an airtight closure. Use a standard hand sealer to seal closed. Place a label, nutrition facts and more onto this food safe bag. Custom printing available. SMB23R is ideal for packaging single-use items.